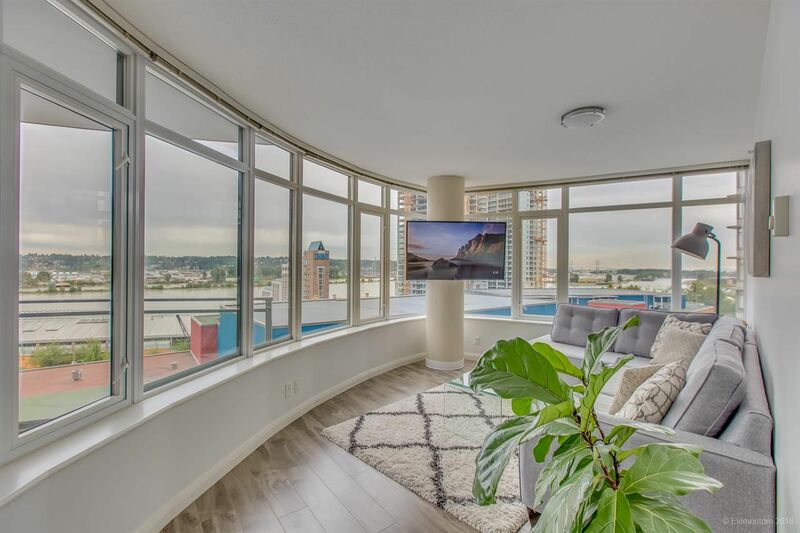 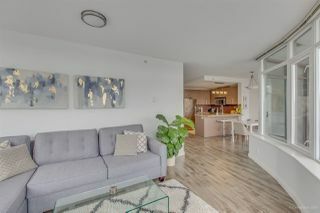 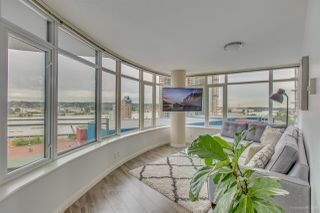 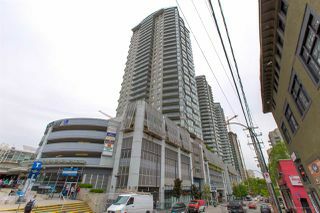 "MARINUS" at Plaza 88- One of New West's most sought after buildings. 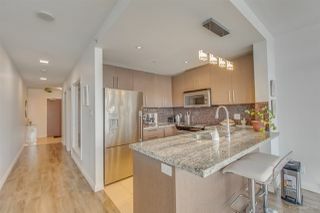 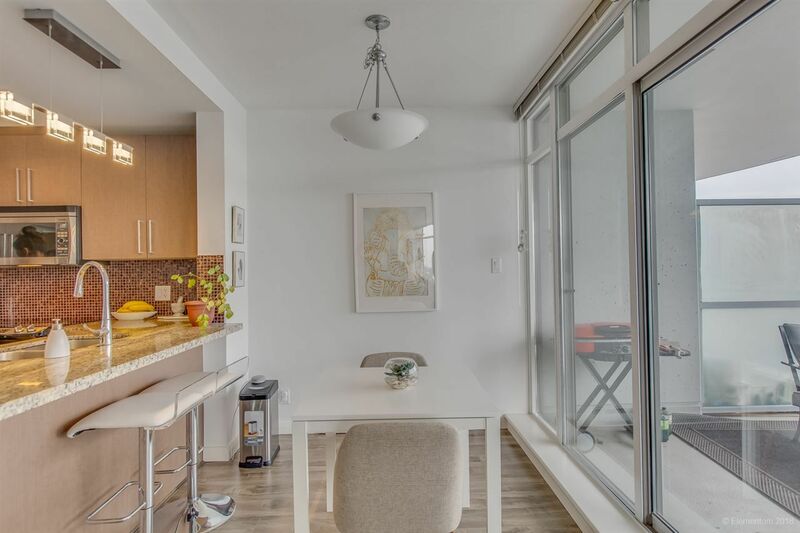 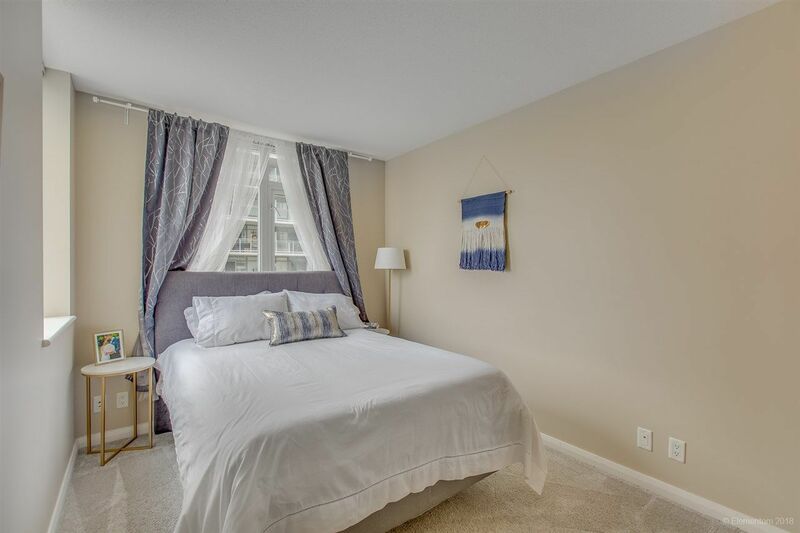 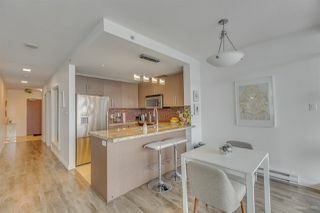 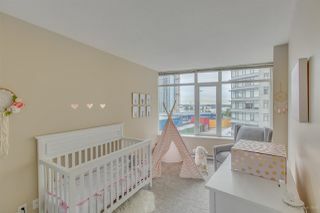 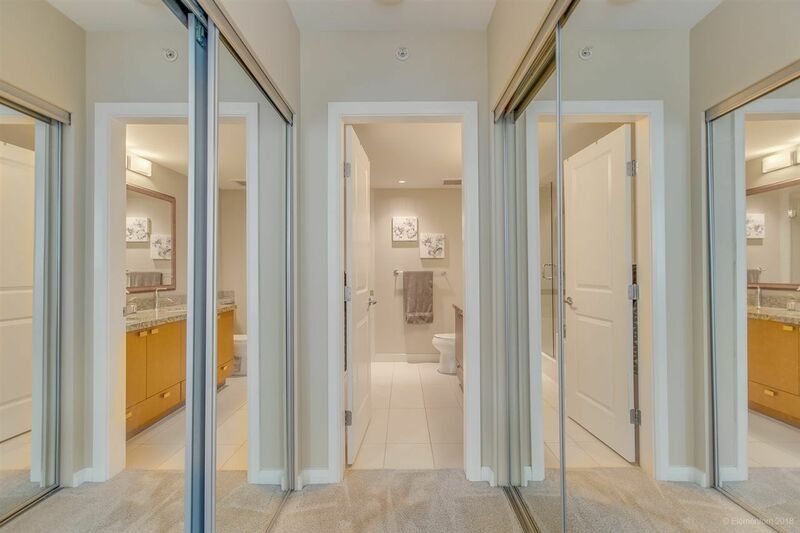 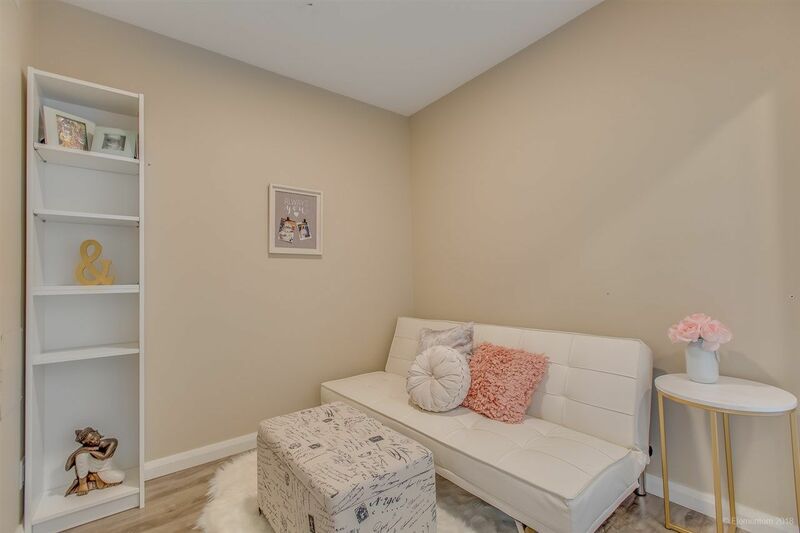 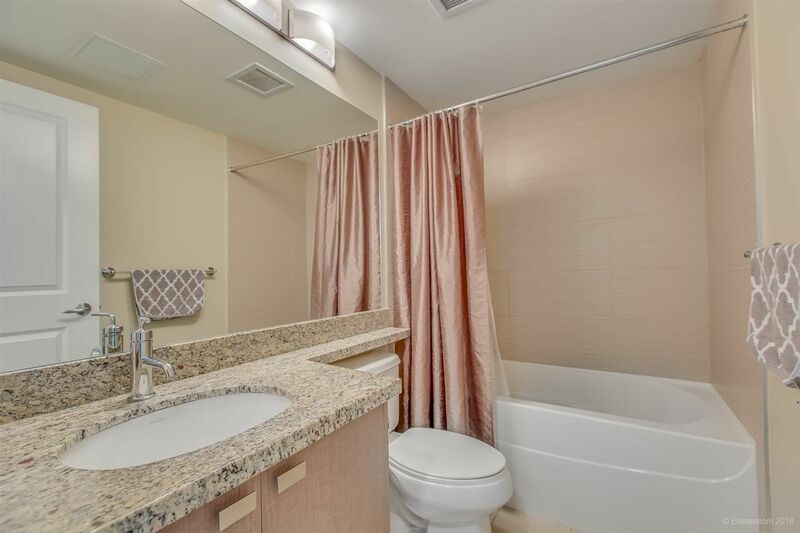 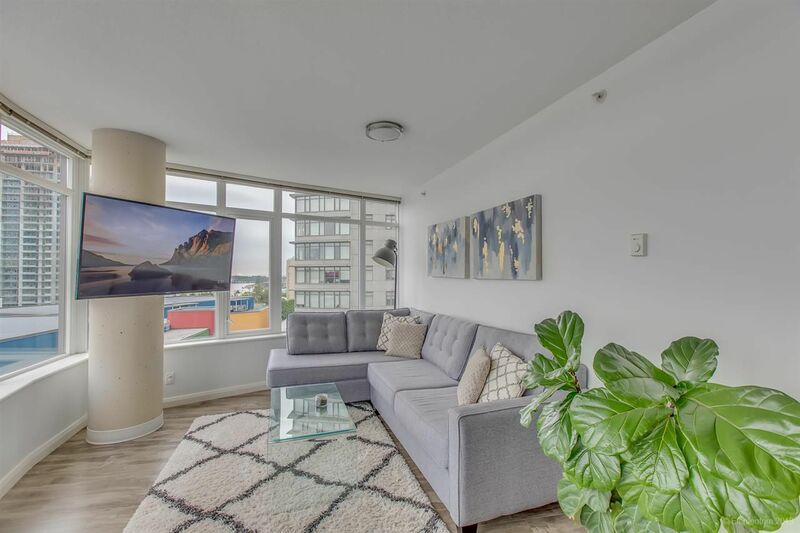 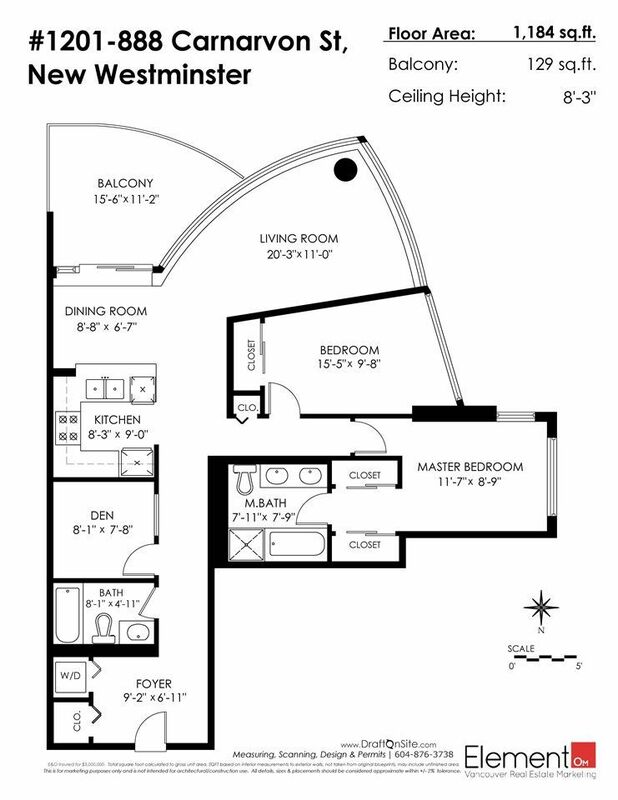 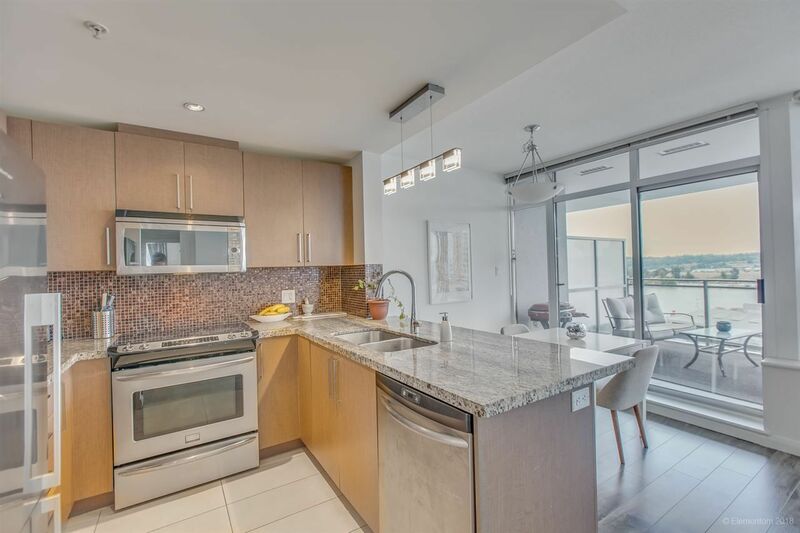 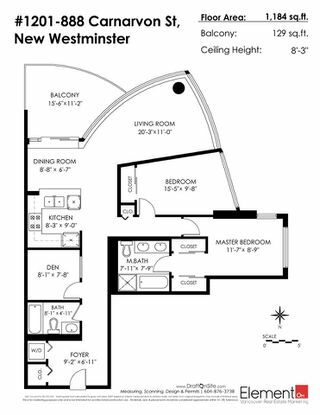 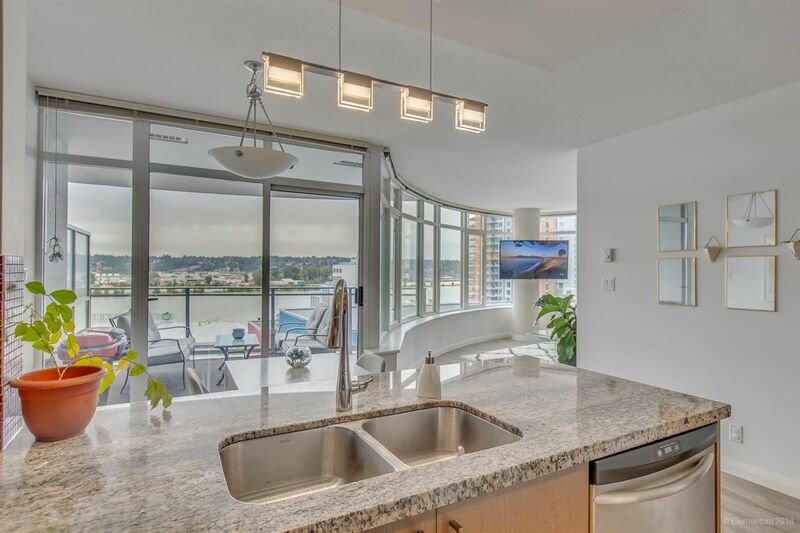 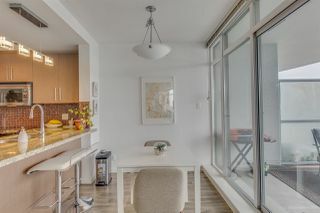 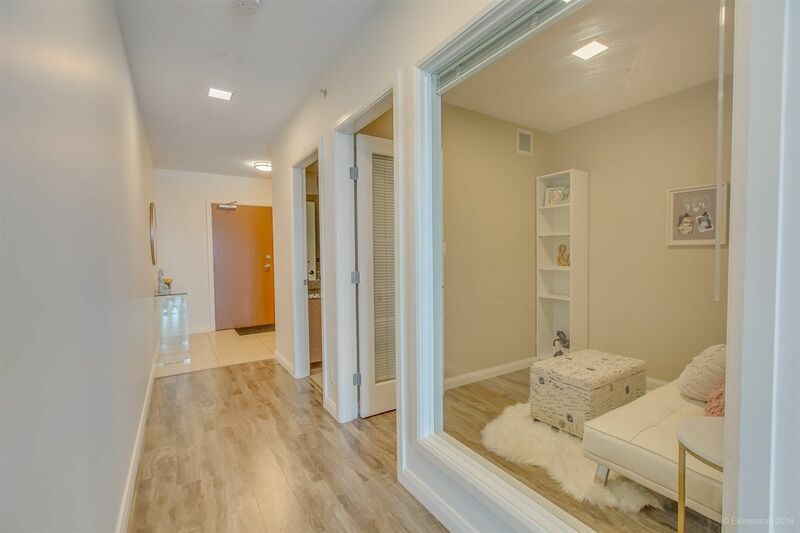 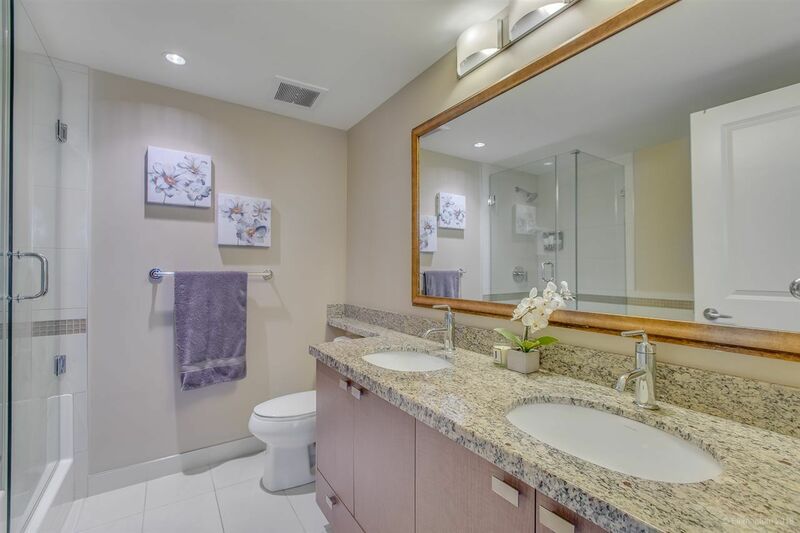 This Southwest facing TWO BED + DEN CORNER unit boasts 1184-sf of spacious, comfortable living. Huge windows in all rooms ensure plenty of natural light & breathtaking river VIEWS from every angle. 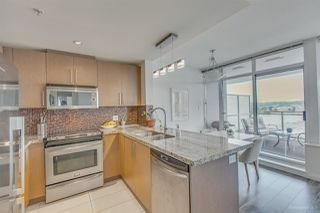 Modern Kitchen w/ beautiful dark cabinetry, designer backsplash, s/s appliances and granite countertops. 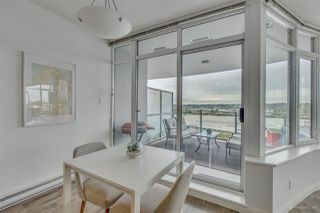 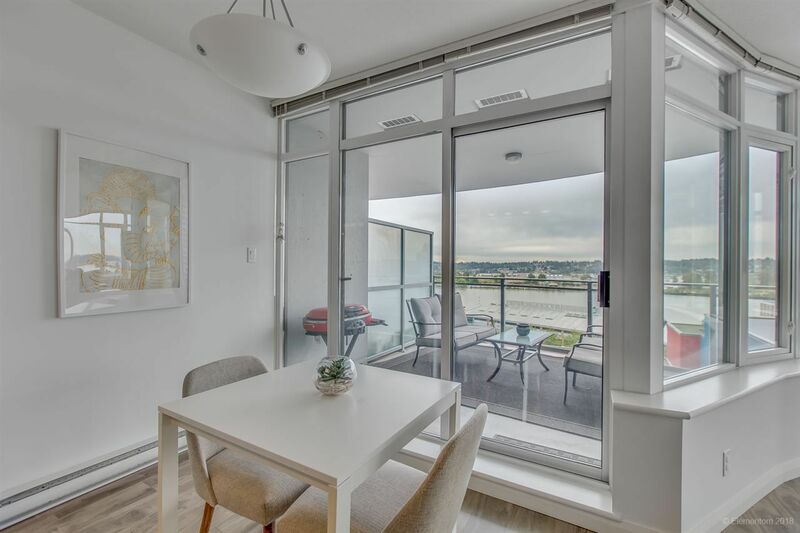 Sunny 129sf balcony overlooking the water is perfect for summer bbq's and entertaining guests. Two good sized bdrms. Master w/ double sinks and separate shower/tub. 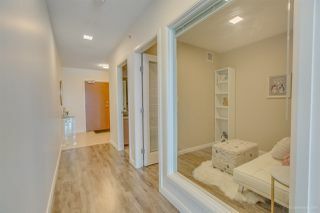 Great foyer entry plus large den. World Class amenities plus pet & rental friendly. 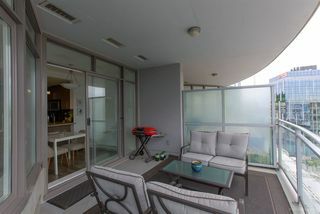 No better location! 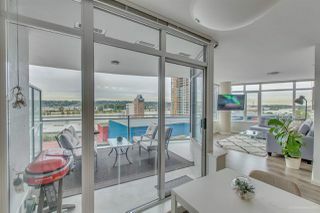 Everything you need is at your doorstep and direct Skytrain access.